Love this item. Originally tried a sample when I purchased the skin polish and moisturiser. 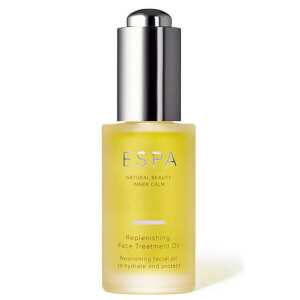 I have oily skin and find most serums and moisturisers too greasy but this one is just right. I'm sure it's made my skin look so good that it's actually knocked a couple of years off which is a bonus! Oh and it smells divine too!! When I used a tester of this one, I found that my skin was hungry for it. It is an amazing product. My skin feels so fresh, hydrate, smooth and supple. I totally recommend this booster. I was so pleased to learn that all the ingredients were natural and mostly plant based. This Night Booster is not at all greasy yet leaves skin feeling smooth and younger for days. Feels divine on the skin, I wake up to glowing plump skin! Love using under the 24 hour moisturiser! 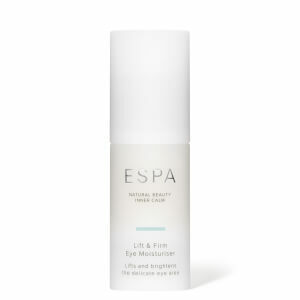 I was lucky enough to win this and have been using it mixed in with my espa mosituriser on and off. I have sensitive, dry patchy skin so it's great to use when the weather has been cold and frosty to give my skin a boost. I'm not sure I would use it in the summer as I find serum can be quite oily which is another advantage of it being a night product. Nice smell and a little goes a long way so will last for some time. 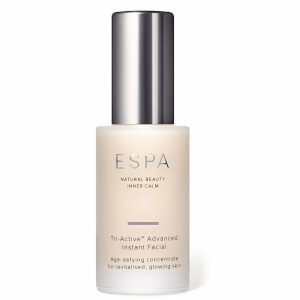 An Excellent product, I have been using it for a few months now and it has made a huge difference to my skin. It looks smoother and more vibrant. It is now part of my evening routine and I will definitely carry on using it. Great customer service too. Have been using this every night for 4 nights now and I'm not kidding when I say I've saw a huge difference over that short space of time, I have been using it with the tea tree gel and my skin has cleared up and has a lovely glow to it! My face is much softer and is staying like that most of the day bearing in mind my face usually is quite dry!! Love love love this product! !